It’s a Holly Jolly Christmas . . .
Christmas is just around the corner. The cookies are made (although their numbers dwindle by the day), entertaining is in full swing and festivities are on-going. The calendar is crazily filled in. Sunday, the 24th, will be the 4th Sunday in Advent and become Christmas Eve. 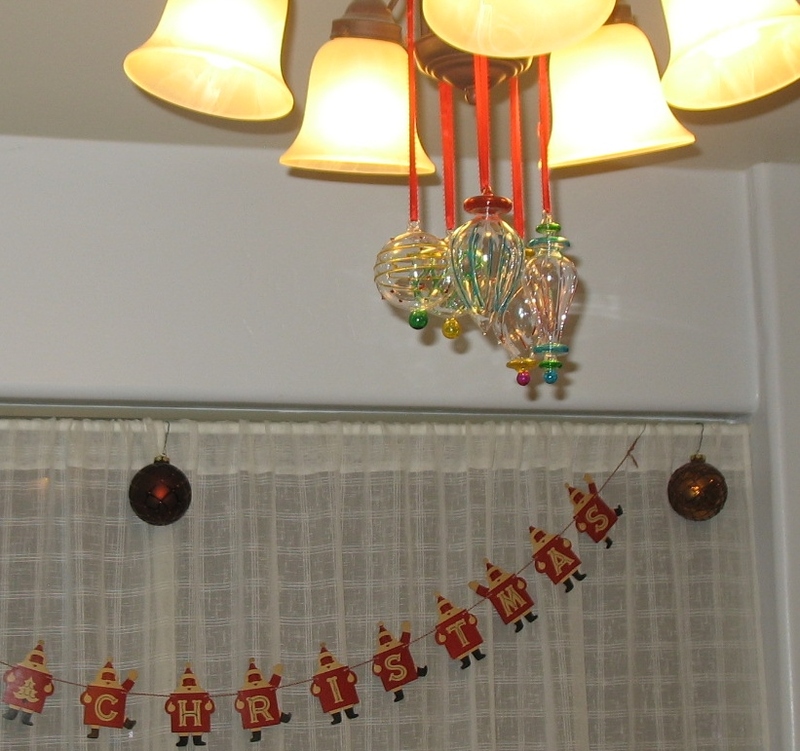 But our festive Christmas gatherings with friends keep on – even after Christmas. We have already been out to breakfast with friends, have had dinner guests at our house, are looking forward to friends coming over for dessert who said they would bring Chinese carryout for dinner. The ingredients for some homemade Irish Cream Liquor stand at the ready to be stirred up. An invitation to a friend’s house for a dinner party awaits and more plans with friends after Christmas. But there is more. There are also the happy little secrets. The last-minute clandestine smuggling of small gifts, with the requisite wrapping of presents, under a blanket, with inconspicuous security guards standing by, lest surprises are detected prematurely. We aren’t total rubes, so we add music to the mix. We have some beautiful recordings of classical Christmas music – Bach’s Christmas Cantata, festival trumpet music, Handel; you know the sort of thing. But sometimes a lighter mood is called for. 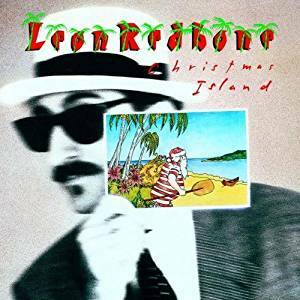 So in the car, just in case we need some sing-a-long hits, we have Leon Redbone’s Christmas Island, a DooWop Christmas CD, and some classic Christmas oldies sung by Bing Crosby, Judy Garland, Ella Fitzgerald, Louis Armstrong, Chuck Berry, and, well, Elvis Presley. Just what is needed to help make it a Holly Jolly Christmas! The shelving of the Big Issues of Life that I narrated in my last post has been 99% effective. Great Idea. Shelve worries and enjoy Christmas. We haven’t written cards – but decided that we would do that after Christmas when we have some better idea where we will be in 2018. My husband and I are delighted with the jolly gifts the mail brings to us each day. Cards and notes from old and new friends, bringing with them news and in some cases, very happy memories. Then the photo cards that come of folks dear to us, not to mention the jolly and wholly irresistible photos of grandchildren and great(!)nephews. A good-looking, new pickup passed us the other day. It sported a sign tied to the tailgate that said: “Jesus is the Reason for the Season.” Perhaps not artfully worded, but – yeah – we happen to believe that. If you are a believer, take time to go worship. If you are curious, reach out to friends and find out about their church services. Whatever you think about the reason for the season we hope that you have a holly jolly one, and if you are going to be on the road, safe travel and homecoming. Enjoy. Turn up the music. Get out the second plate of cookies. 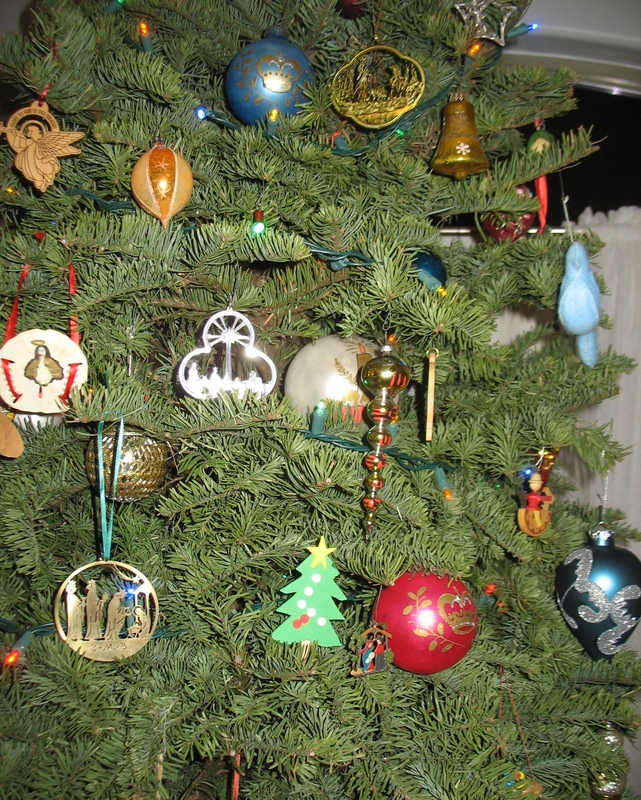 Hang up some more ornaments. Hug those you love. Sing along with Mitch. Dance in the kitchen. Light up the whole neighborhood with your excessive decorations. Play games. Hug folks who haven’t had a hug in a while. Share smiles, kindness, home-cooking, some generosity and, a must: share chocolate. From our family to you and yours – please, have a Holly, Jolly, Christmas! This entry was posted in Church, Family, Friendship, Marriage and tagged Advent, Celebrate, Christmas, Marriage, Memories, Music. Bookmark the permalink. 2 Responses to It’s a Holly Jolly Christmas . . .
awesome post Ann!! keep up the good work! Thanks, Daniel. Hope you’ll stop back & let me hear from you again. Merry Christmas!